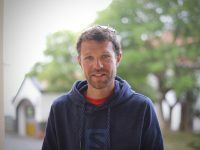 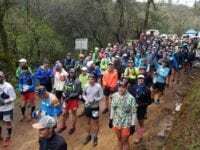 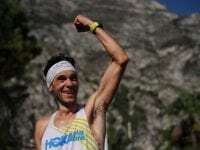 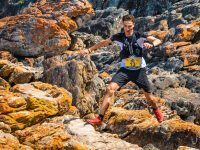 A video interview with François D’haene before the 2019 Madeira Island Ultra-Trail. 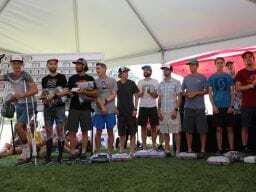 A video interview (with transcript) with François D’haene after his second-place finish at the 2018 Western States 100. 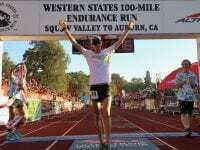 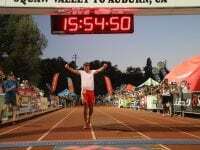 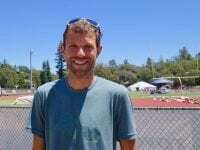 A video interview (with transcript) with François D’haene before the 2018 Western States 100. 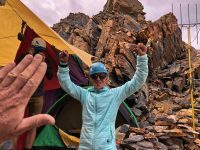 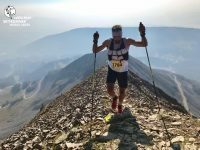 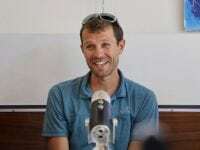 An interview with François D’haene after his supported John Muir Trail FKT. 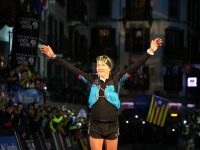 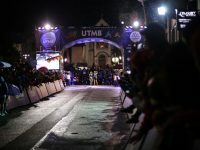 Videos of the top-three men and top-two women finishing the 2017 UTMB. 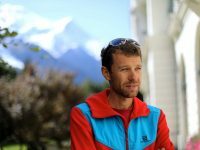 A video interview (with transcript) with François D’haene after his win at the 2017 UTMB. 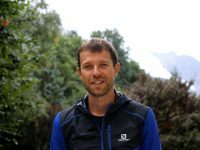 A video interview (with transcript) with François D’haene before the 2017 UTMB.